The history of winemaking in the Renzoni family dates back to 1886 in Fano, Italy. 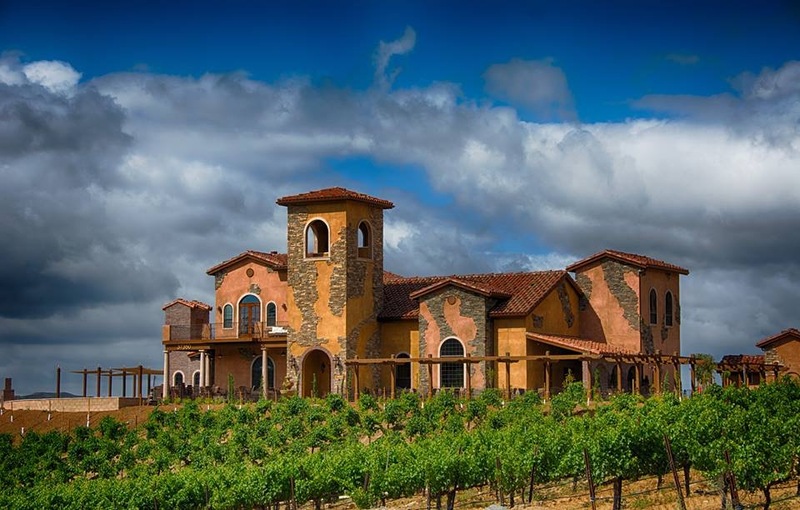 With a desire to continue the tradition of his ancestors, Robert Renzoni opened his vineyard in Temecula Valley, California in 2008. 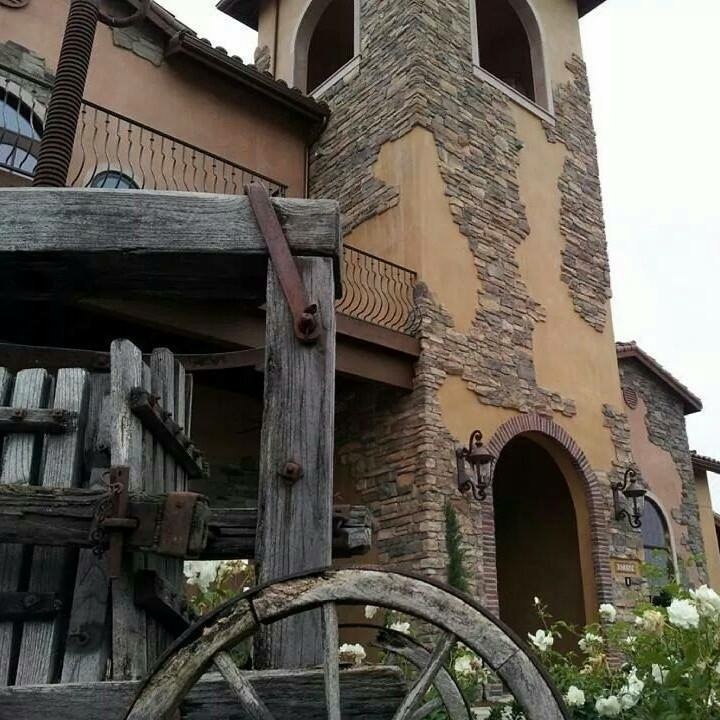 What started out as a simple warehouse facility, has grown into a beautiful Tuscan Villa style wine tasting room. Robert worked with RTN Development on the project. 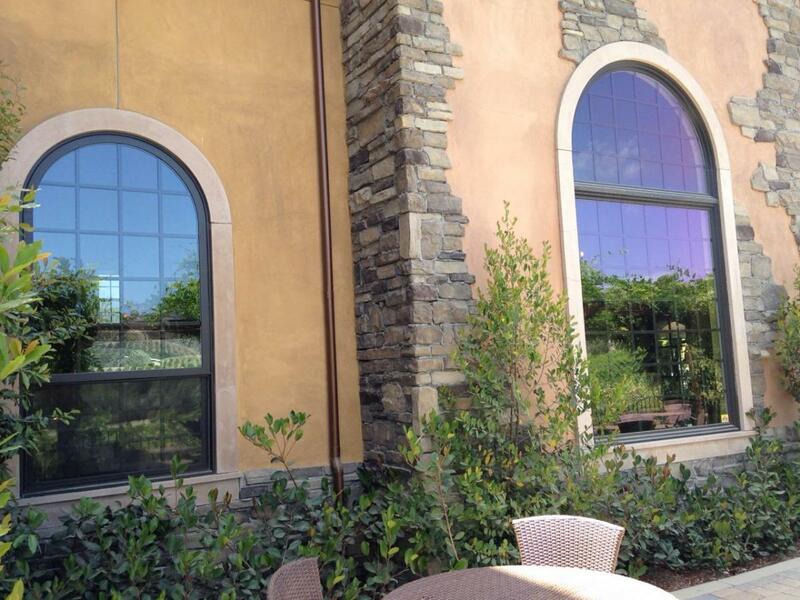 They suggested Milgard® Tuscany® Series vinyl windows for their traditional look and energy efficiency. 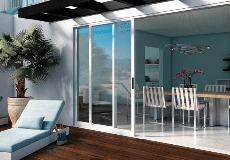 The Temecula Valley experiences temperatures of over 100 degrees in the summer months making insulated windows very important. 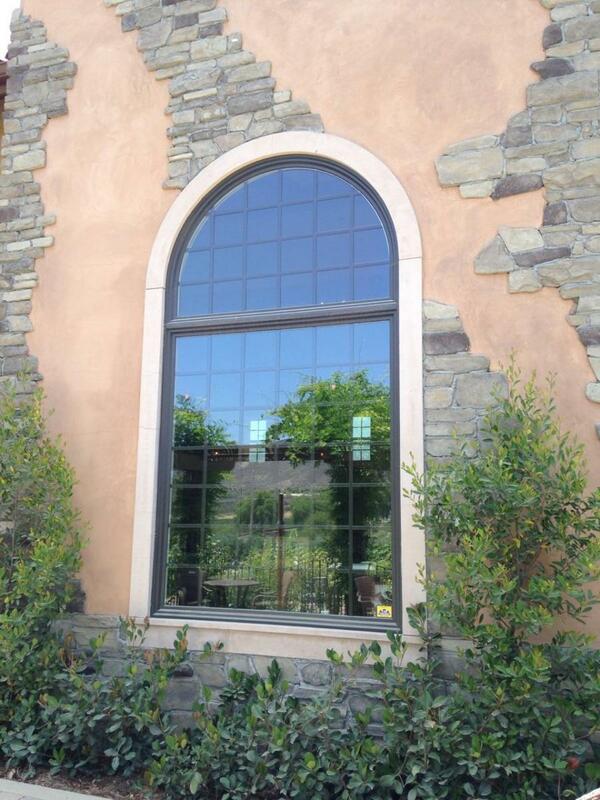 Premium vinyl windows were a good choice because they are long lasting and low maintenance. That means hey won’t corrode and don’t require painting, which also provides future cost savings. Robert couldn’t be more pleased with the results. His tasting room now receives four times the number of visitors than it did before, as people drive by and see a beautiful Tuscan villa they can’t help but want to explore. He now offers a truly authentic Italian wine tasting experience with stunning views any visitor is sure to enjoy.